Police say at approximately 5 pm, officers responded to gun shots in the 700 block of Johnson Street. Multiple officers attended the area and soon after located a man outside a residence suffering from what appeared to be a gunshot wound. The 30 year-old male was transported to UHNBC where he died a short time later. No suspects were located. 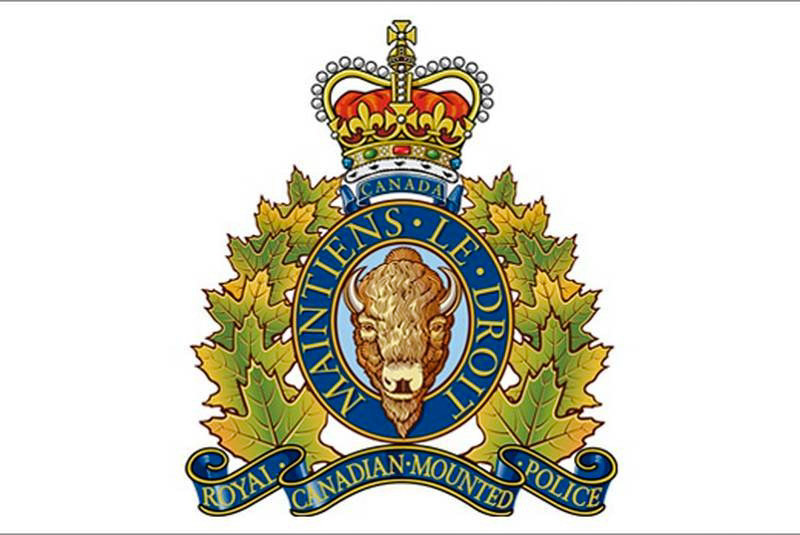 The Prince George RCMP’s Serious Crime Unit has been called in to lead the investigation. Anyone that may have witnessed this incident or have outdoor surveillance images, are asked to contact the Detachment at 250-561-3300. The investigation is in its early stages, however police are confident that this was a targeted attack and the general public is not at risk. Further information may be provided as it becomes available. If you have any information about this Homicide or the person or persons responsible, please contact the Prince George RCMP at (250)561-3300 or Crime Stoppers at 1-800-222-8477.